Greetings family; consider this your invitation to join us in starting the New Year off right! As you probably know this is and always will be a Martial Arts intellectual forum for ALL martial artist from novice to Grand Master to give voice to their thoughts and views concerning this martial life we live and how we can make that connection between the what we do and who we are as Warriors who stand our posts! So join your host Soke Haisan Kaleak and his co-host Salim abdur Rashid Hanshi. Dial 646-716-6825 this Friday and every Friday at 8pm. Or listen online @Docradio.net. 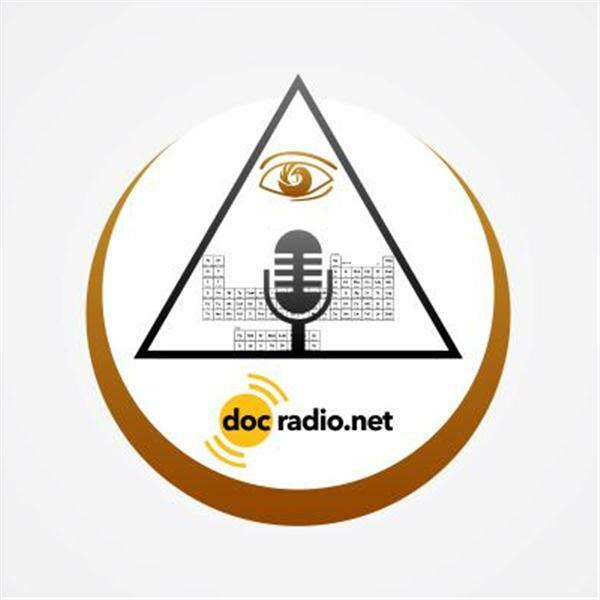 And don't forget all of our shows from the beginning have been archived so that you can "tune in" at your leisure just go to Docradio.net Making The Connection with Soke Haisan Kaleak and download it your device.